Orkney Research Centre for Archaeology (ORCA) offers both terrestrial and marine historic environment services which are cost effective and efficiently delivered by our experienced and well-qualified team. 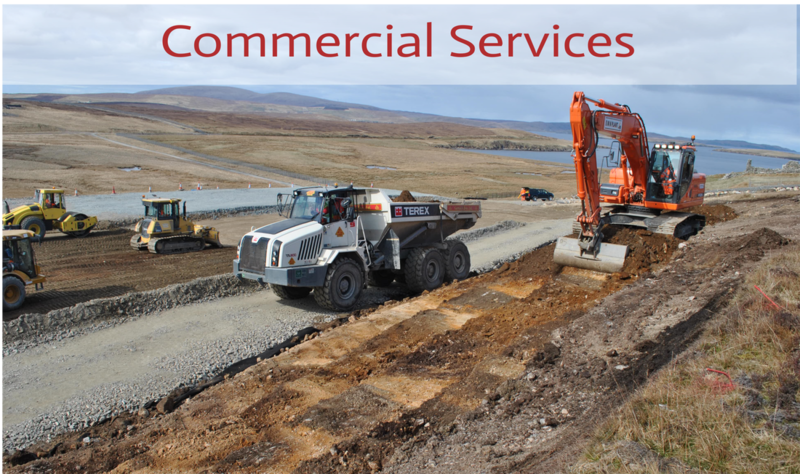 We work closely with a wide range of clients from the renewable energy, electricity transmission, oil and gas sectors in addition to infrastructure developers and legislative bodies, to provide historic environment solutions. To find out about our full range of services click on the links below or use our Consultancy Quick Link for advice on your next step. Whether on land or in a marine environment we assess and manage archaeological sites guiding you through the planning process and ensuring that your project is delivered on time and on budget. Utilising strong links with the University of the Highlands and Islands Archaeology Institute, the ORCA team develop and manage the world renowned Ness of Brodgar archaeological project and contribute to the management of the Heart of Neolithic Orkney UNESCO World Heritage Site..
Our community training and outreach team fosters strong links with local groups across the Highlands and Islands of Scotland, ensuring that projects match the requirements and needs of your community.